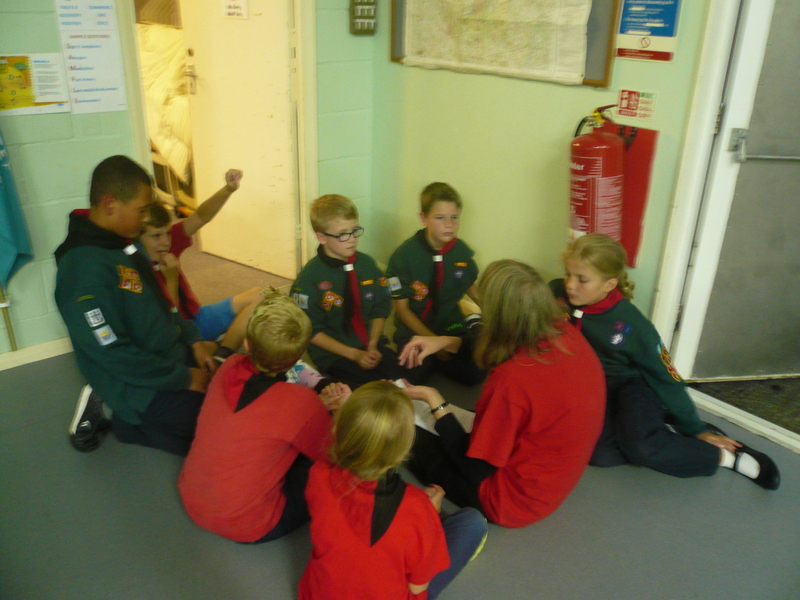 Tonight we were joined by 9 new friends bringing our total membership to a nice round 50! 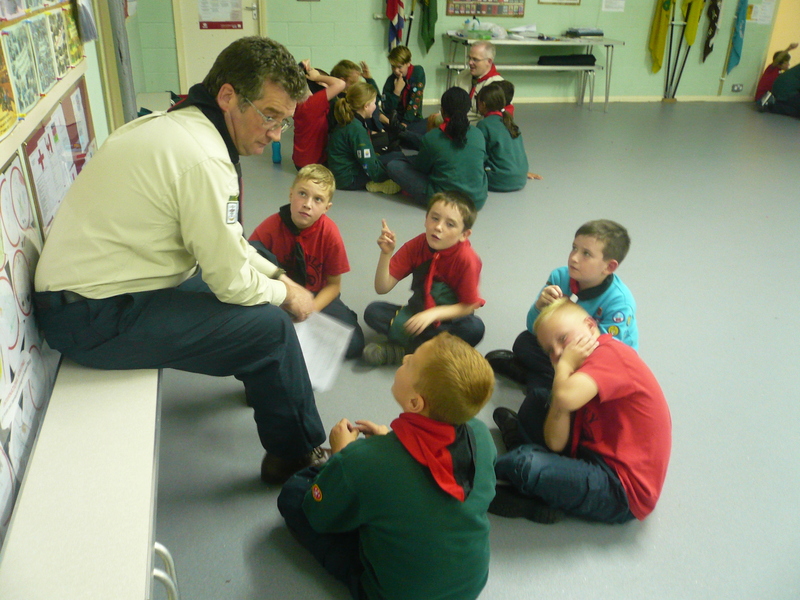 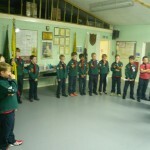 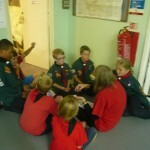 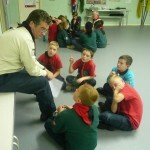 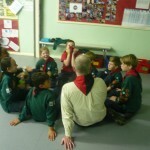 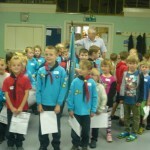 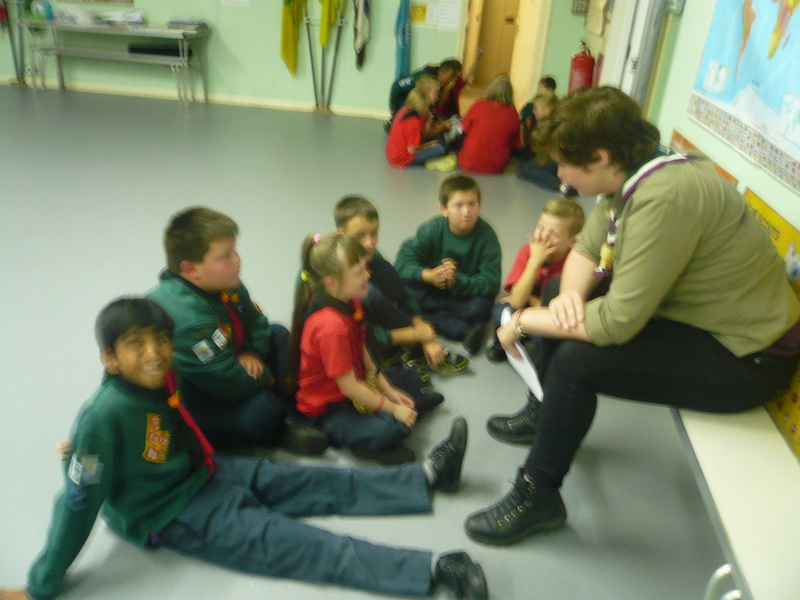 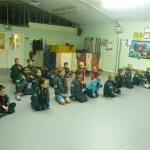 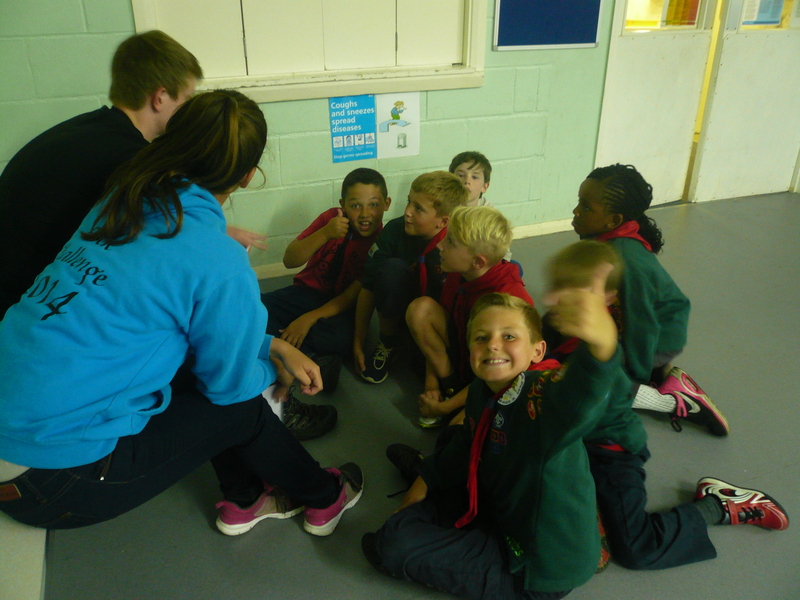 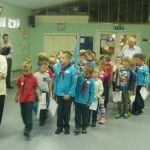 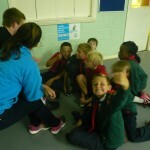 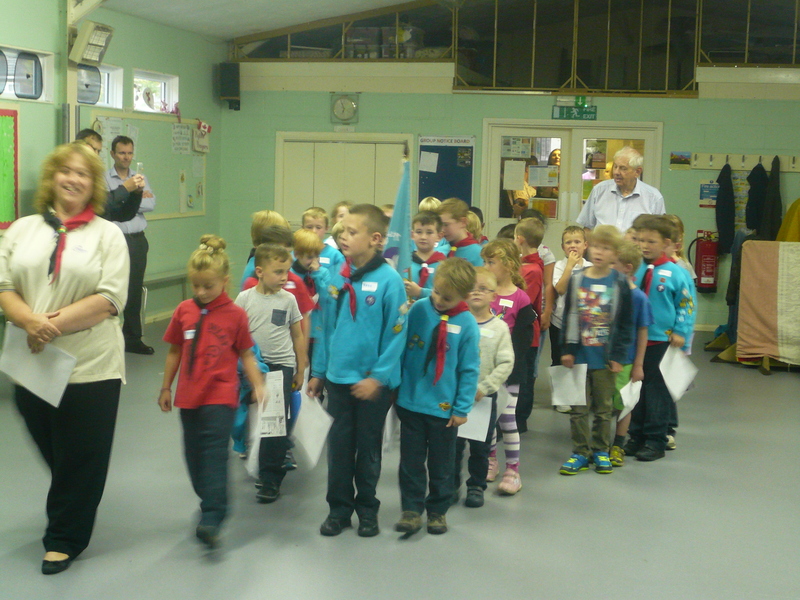 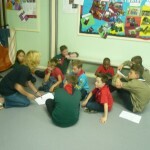 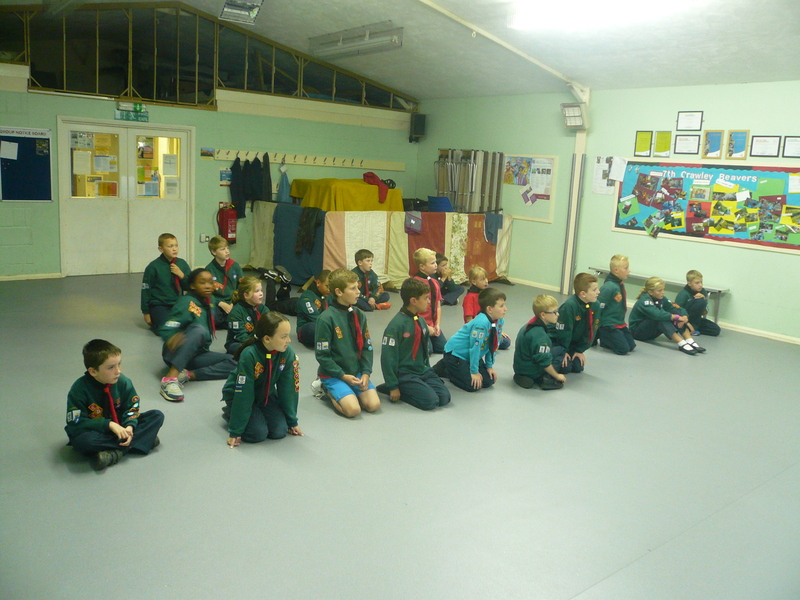 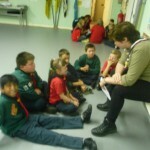 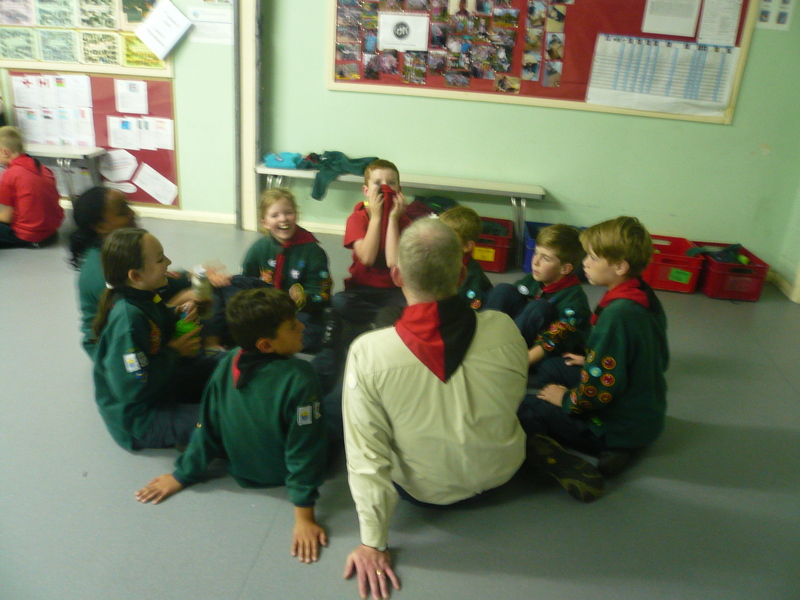 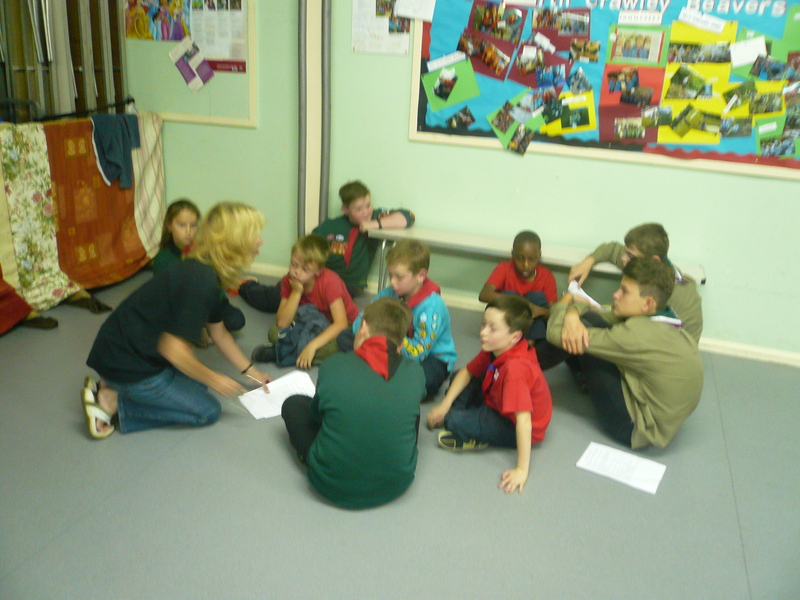 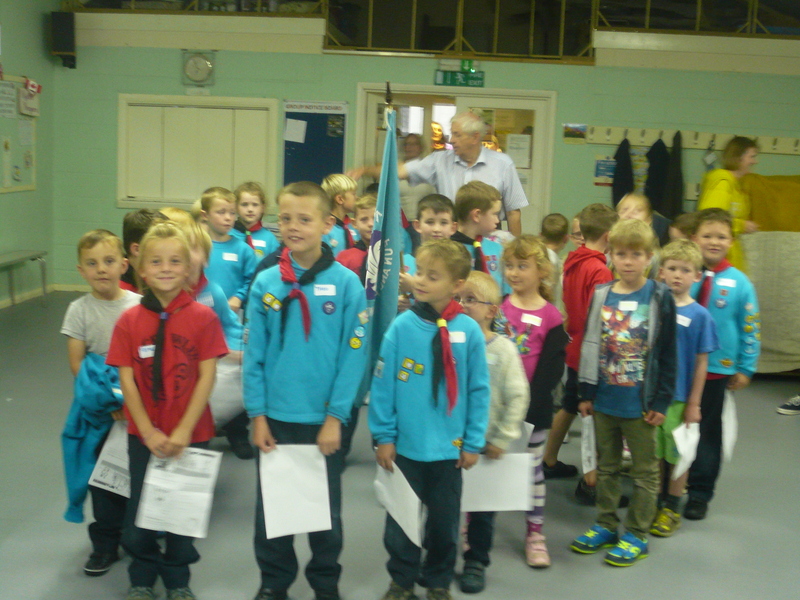 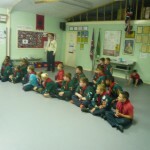 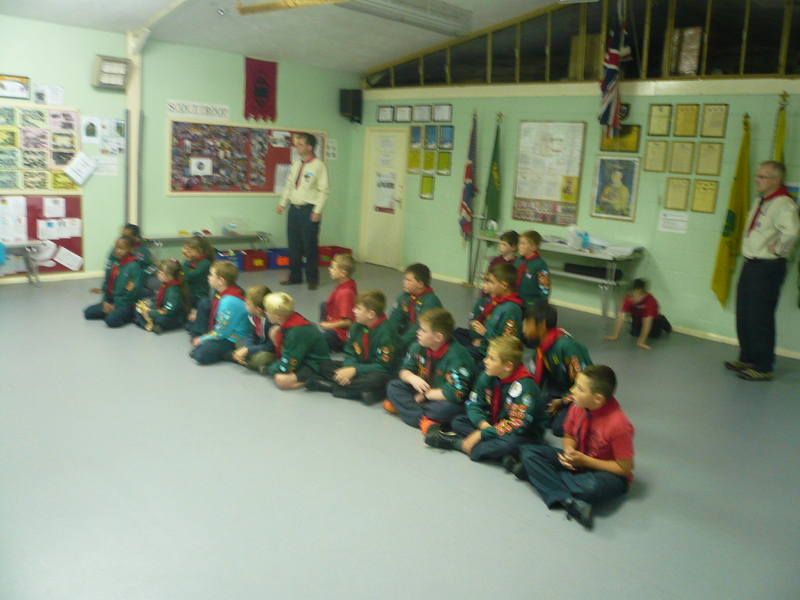 Some of the Cubs also took part, with the Beavers, in a special “moving up” ceremony at the start of the meeting. 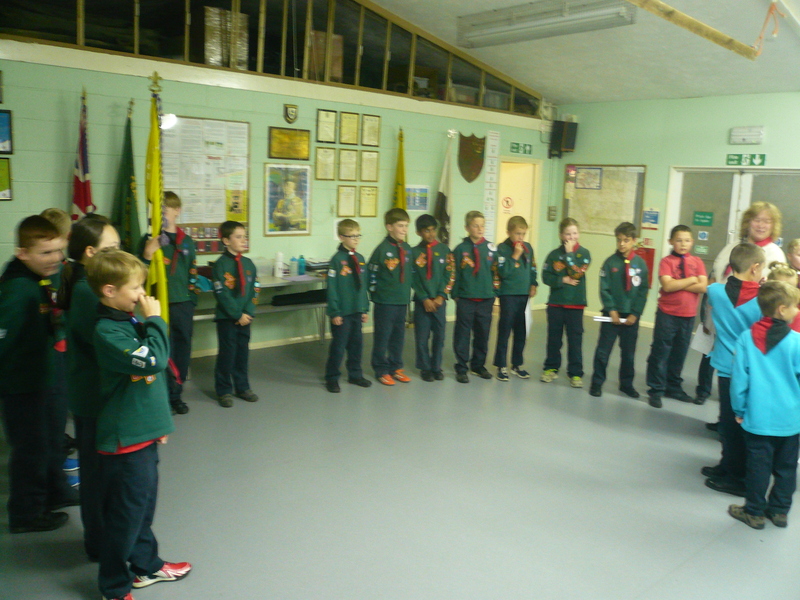 Congratulations to James (B) and Owen for gaining their Chief Scout (Silver) Awards.